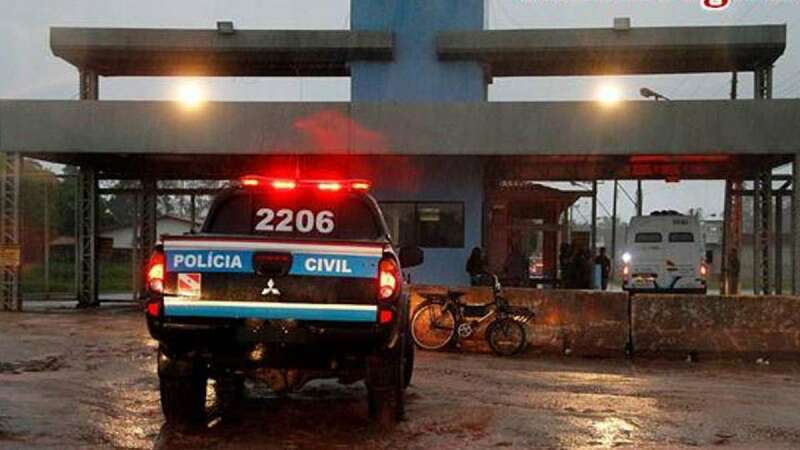 Rio De Janeiro : At least 20 people were killed on Tuesday when inmates attempted to escape from a prison in northern Brazil, official sources said. The event took place at 1 p.m. local time in the Santa Izabel Prison Complex, in the northern city of Belem, capital of the state of Para, when a group of armed men attacked the prison and sought to help some prisoners escape, Xinhua cited security officials as saying. Nineteen of the dead have been identified as prisoners and their supporters trying to rescue them from outside. One prison guard also died. Four other guards were injured, one severely, said public security officials of Para state. According to the Secretariat of Public Security and Social Defense of Para, a group of prisoners began a riot with kidnapping six security guards. Meanwhile, their allies outside attacked one of the gates with explosives, to which the guards reacted by opening fire.